Engineering consultancy Rolton Group offers advice, strategy and implementation within the built environment, including the application of renewable technologies and carbon reduction. 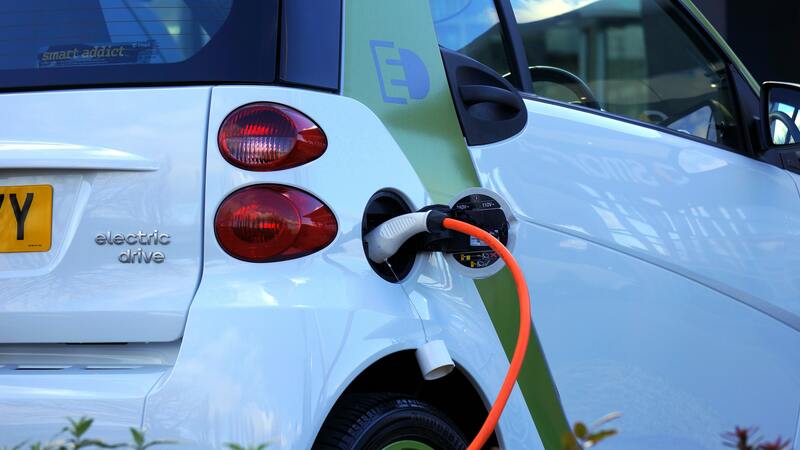 As climate change becomes an ever increasing focus for business and consumers, the appetite for electric vehicles is growing. However, with the growth of EVs comes a new demand for energy. The challenge for Rolton’s customers is how to meet this demand while driving innovation. We worked to position Rolton’s expertise as the solution to the very real and present issue of energy security for businesses. Utilising Rolton’s expertise in the sector, we mined existing materials to develop press worthy stories for target vertical sectors. Drawing out the challenges and commercial opportunities of the EV revolution, we positioned Rolton at the forefront of developing a strategy for a clean and sustainable energy future. Thought leadership content was developed and placed with target media across key sectors including energy, transport and public sector. Coverage has been proven to increase awareness and perception of Rolton Group as a leader in the future energy strategy space among both clients and influencers, including speaking slots being secured and leads generated as a direct result of media placement. Not only have we secured a strong presence for Rolton Group in the busy conversation of electric vehicles and smart cities, but we have also built long-term and trusted journalist relationships. Securing national coverage in the likes of Raconteur has been core to profile raising activity. Over 80% of the coverage secured includes a direct link back to the Rolton Group website, whilst we have also supported growth in online audience engagement by securing links to the engineering consultancy’s Twitter page.